And then next Tuesday Crystal Palace are the visitors for the Carling Cup semi final 2nd leg. The ticket office are reporting that over 21,000 home tickets have been sold for Saturday's League game with potentially up to 2,000 visitors from the South coast. For next Tuesday 22,000 tickets have been sold but that includes 3,800 sold by Crystal Palace. 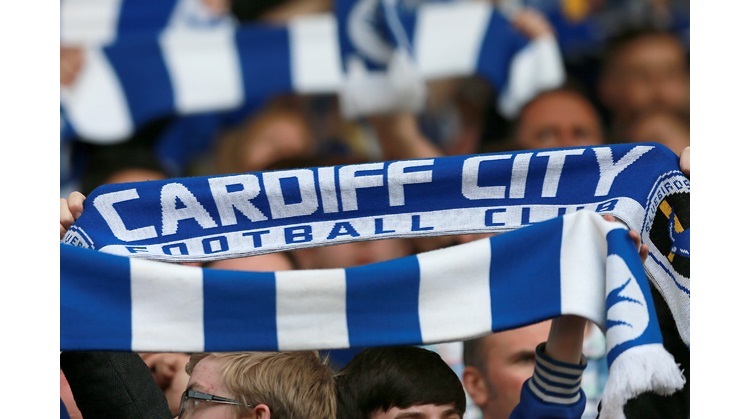 So Cardiff fans still have approx 4,000 tickets available to purchase.